We have given hotels options below. You can choose from the list. Or if you have any preferred hotels, please mail us. We will furnish package accordingly. 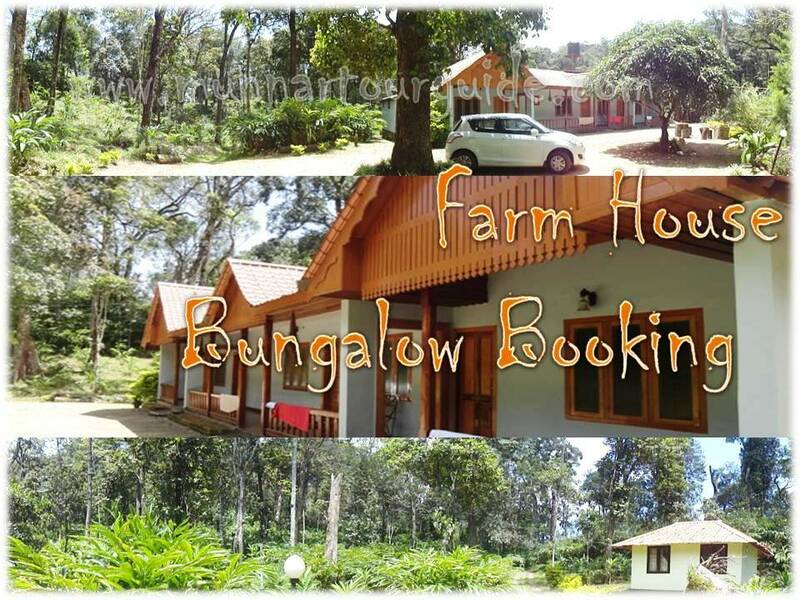 Welcome to the “Paradise”, Pick-up from Cochin Airport / Railway Station & proceed to Munnar. 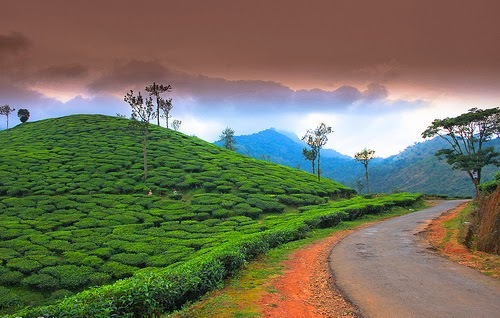 Throughout the journey enjoy beautiful streams small waterfalls, Rubber, Pepper cardamom and Tea plantations and thick forests; God has blessed his own country with incomparable beauty. Check in to the hotel as you reach and relax for a while. 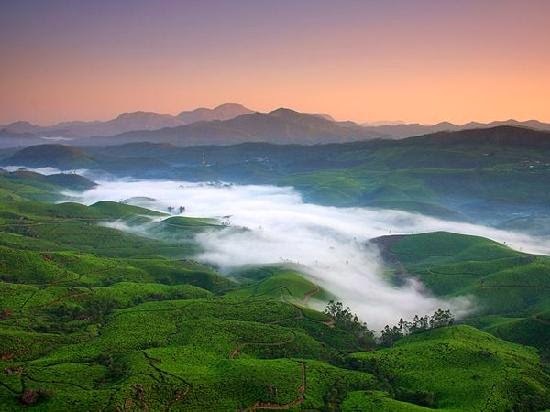 Later visit the Hydal Park and the Tata Tea Museum, if time allows; Overnight stay at Munnar. Proceed for sightseeing trip of Munnar after the breakfast; Visit Eravikulam National Park at Rajamalai where you can see the rare specious of Nilgiri Tahr, Mattupetty Dam which offers many fascinating sights to relish, the Shola forests around Mattupetty area and Kundala Dam. Visit Photo shooting Point, Echo Point, View Point & green carpet of Tea Gardens on the way. Overnight stay at Munnar. After breakfast Check Out from Hotel with a promise to return once again to Kerala. If time allows proceed to Fort Kochi to visit Chinese Fishing Nets, St. Francis Church, Santa Cruz Basilica, Jew Street, Synagogue and Mattancherry Dutch Palace. 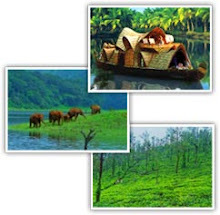 Proceed on time to board your flight/train with sweet memories of your holidays in Kerala.